Start taking classes at Sports Basement and other studios! 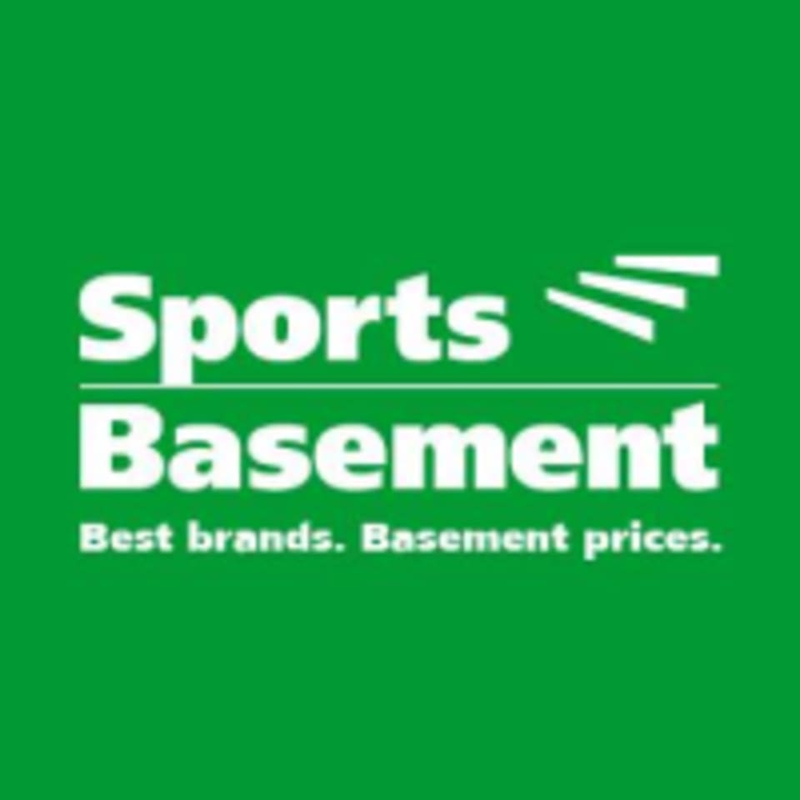 Sports Basement offers discounted outdoor and indoor sports equipment but also offers free fitness classes at each of their locations. Sign up for a free class and enjoy the benefits that these classes and this awesome program has to offer! Offering classes like Yoga, Pilates, Zumba and more! Please wear comfortable, athletic clothing and well supported shoes. For yoga classes please wear light, comfortable clothing that you are able to move freely in. Bring a yoga mat if you have one and a water bottle. Sports Basement - Redwood City is located at 202 Walnut St., Redwood City, CA 94063. The class location was not ideal as it was located towards the end of the store. It was very strange to be surrounded by shoppers while doing downward dog. Some of us had to block off a shopping path and it really took away from the zen focused experience.